Ukrainian producer Skober is unstoppable and continues to impress friends and foes with original tracks, collaborations and remixes. Among those was his chart-topping remix of Monika Kruse’s “Highway No. 4”, which was his first appearance on Terminal M. A full EP was bound to follow and now the time has come. Skober is serving up a beautiful three-tracker, which comes in his distinct, melodic style. But don’t take my word for it. See for yourself! The EP opens with the long awaited “Satisbeat”. Right from the start, the suspense is built up with a melodic riff that’s slowly fading in. Paired with ethereal pads and joyous vocal mutters, Skober creates a lush atmosphere, which is offset by a jittery snare loop in order to keep the listener grounded. Despite having some cold tendencies, this track is guaranteed to bring you some comfort in this fall season. “Around You” boasts shuffling hi-hats and resonant vocal loops. 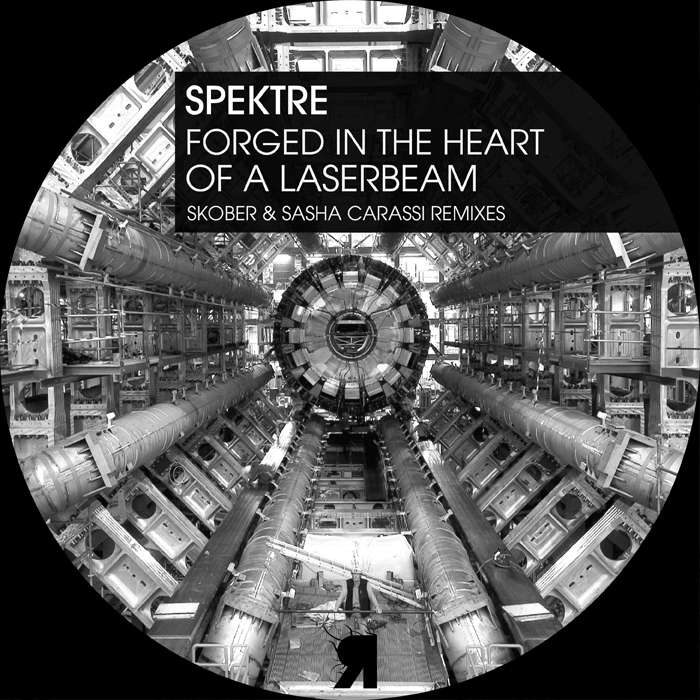 Unlike the previous track, the ambience is chilling and the melodic sections are rigid. A roaring bass section adds some depth to the track and also gives it structure. The journey remains consistent and to the point. It doesn’t contain many surprises. Final track “Black Sun” takes its time to build up. It opens with a minimal beat and light, metallic bleeps, but it doesn’t take long before a subtle pad and a rumbling bassline are introduced, which slowly make their way to the foreground. The melodic portion of the track is fully unleashed during the break, where an enticing pad crescendo immediately draws you in. This is repeated around the 4:30 mark, before the track slowly fades out towards the end. “Satisbeat” is out now on Terminal M.
It only takes a quick glance at Skober’s back catalogue to see the force we’re dealing with here. With a string of impressive releases on labels such as Phobiq, Alleanza, Elevate and IAMT, the Ukrainian producer has definitely made his mark on the techno scene. 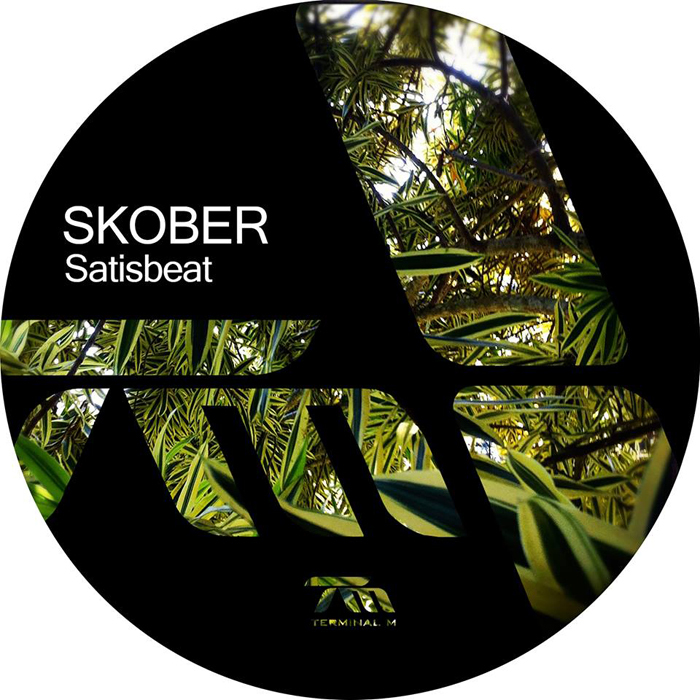 This time Skober has teamed up with Florida Music, which has resulted in a three track EP that features his track “Your Soul” and two additional remixes from Alberto Ruiz and label boss Andres Campo. “Your Soul” is a light and charming track that features solid percussion, playful vocal mutters and organic sound textures. 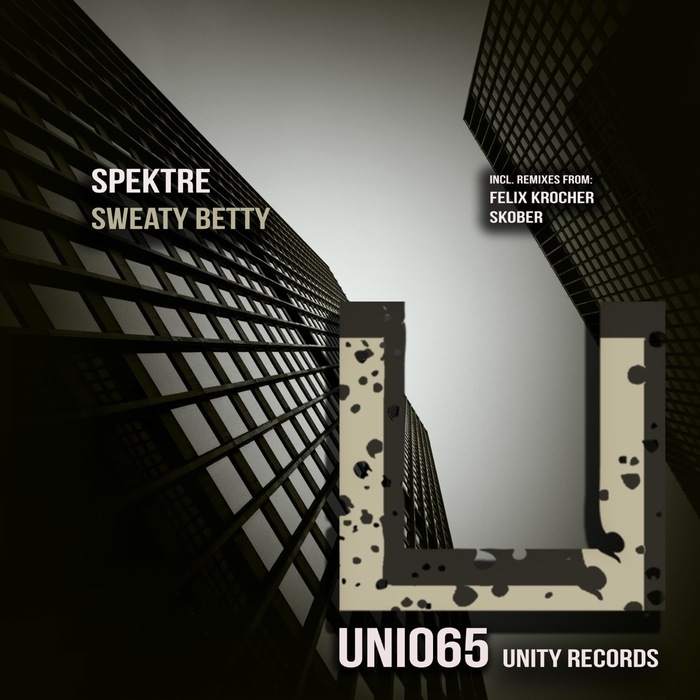 During the break, a short melody is introduced, which brings the track to an even higher level. The melody only plays for a minute or so, but luckily, it makes another appearance at the five minute mark. Alberto Ruiz has brought atmospheric toms, metallic snares and a very subtle bassline into the mix, which has turned the original into a slower and somewhat tense sounding production. On top of that we have the melody from the original track, which has become the main element in this production. The vocal mutters, on the other hand, appear only on two instances, which gives them kind of a minor role. Andres Campo has managed to slow things down even further with his remix. He has discarded the main melody and created a minimalistic dub track, which has been layered with hollow, industrial sounding stabs that give off quite an eerie vibe. 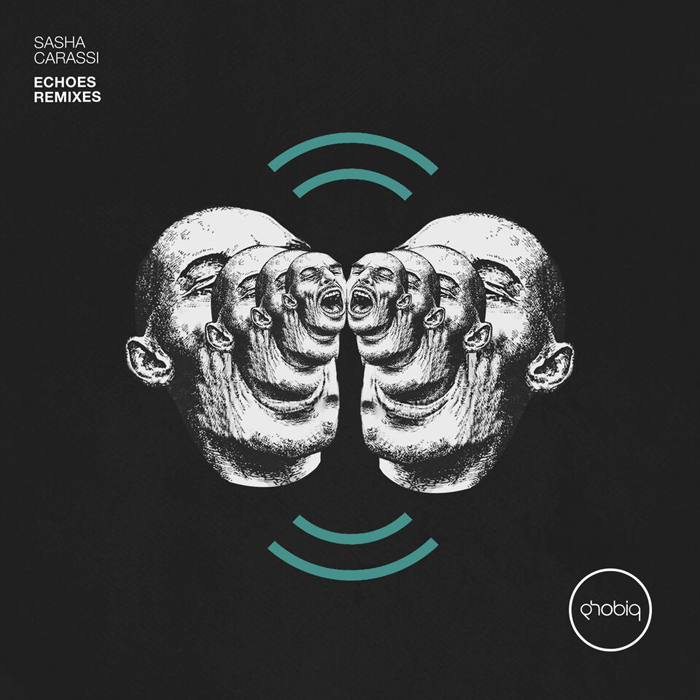 As the track progresses, hints of the vocal mutters are introduced, which, combined with the organic pad texture, make for quite an interesting blend and also a very original remix. 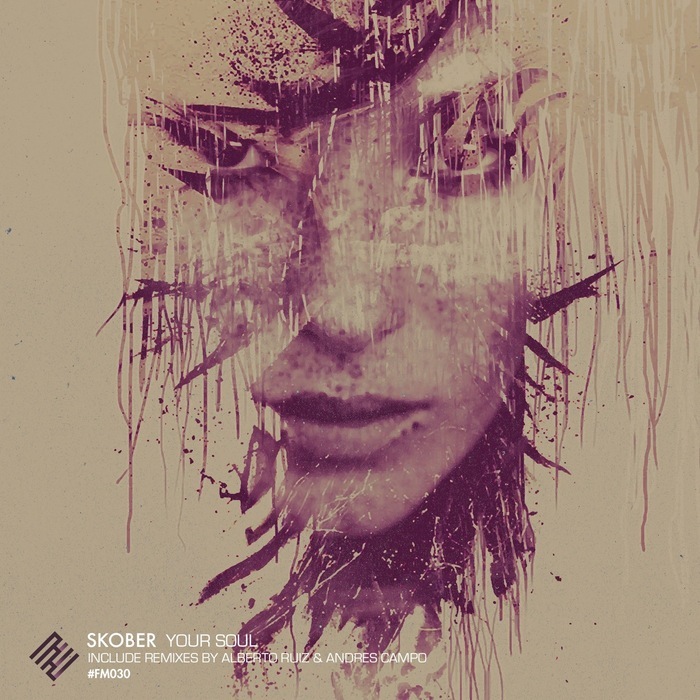 Skober’s “Your Soul” EP is out now on Florida Music.